"Cart-king.com. They are one of the biggest suppliers of carts in North America! 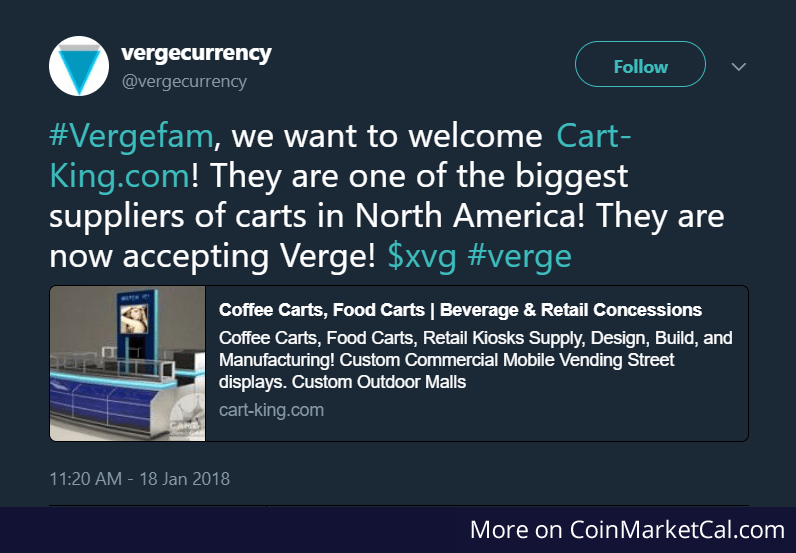 They are now accepting Verge!"